Director Lynne Ramsay's return after a nine-year absence is officially a success, as the London Film Festival awarded its top prize to her latest effort. 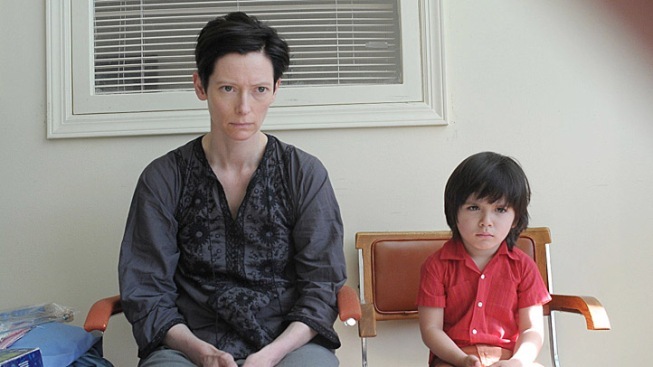 "We Need to Talk About Kevin," starring Tilda Swinton as a mother trying to deal with a sociopathic son, was named Best Film at the 2011 LFF. The film, which co-stars John C. Reilly and Ezra Miller is coming stateside Jan. 27, 2012. The film is Ramsay's first since the haunting "Morvern Callar" in 2002. Pablo Giogelli took home The Sutherland Trophy, which goes to "the director of the most original and imaginative feature debut in the Festival," for his film "Las Acacias." The Argentinian film was hailed as "a slow-burning, uplifting and enchanting story of a truck driver and his passengers." "Junkhearts" star Candese Reid was named Bets British Newcomer fo rher work in "a sophisticated, social drama about hope and the search for redemption." 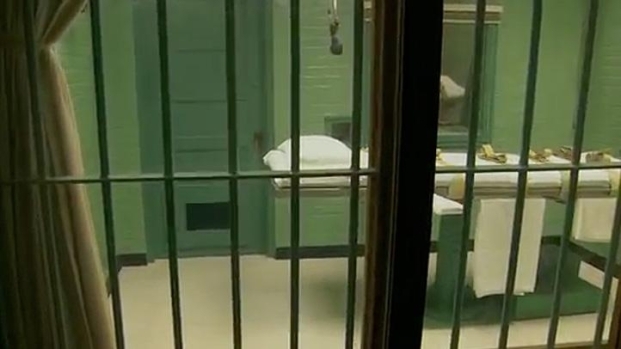 Werner Herzog's latest documentary explores why people commit murder and why that state thinks it's OK to in turn kill them. Opens Nov. 11. Werner Herzog took home the Grierson Award for Best Documentary for "Into the Abyss," which looks at what compels people to commit murder and what makes the state think it's OK to kill them for it. Finally, David Cronenberg and Ralph Fiennes were each presented with the British Film Institute Fellowships. Fiennes directorial debut, an adaptation of Shakespeare's Coriolanus," is due out Jan. 12, 2012, while Cronenberg's "A Dangerous Method," about the relationship between Carl Jung and Sigmund Freud, opens Nov. 23.